If you are unsure at what you are looking at, you can contact a reputable company to check it out for you. If your gutters are too small for your sized home, the system will not be able to function correctly. You will need to replace them yourself or have a professional to do it for you, after determining the correct size that is required. Houses with steep roofs or those located in climates prone to downpours may need larger gutters and extra downspouts to keep rainwater from overflowing. It's a question of simple math. If you have a large roof, it will gather more rainwater. That rainwater will need to have a place to go. Some professionals recommend oversized gutters for every house, as it ensures that no matter what weather you experience, you will be safe. Flashing is necessary for the protection of the structure of your home. When there is either no flashing in place or there is damaged flashing, the moisture can damage wood leading to mildew, dry and roof rot, infestations, or insects/animals. If there is no flashing, the gutters will need to be taken off and flashing added (after checking the wood that is under your roof for damage and replacement, if necessary). If you have flashing that is damaged, you will need to inspect the area and then repair or fix it. This should not be as difficult to correct, as you should not have to take off the all of the gutters, just the areas that are affected. In some cases the joints will pull apart from not being placed together correctly when installed, or from too much stress on the gutters from being too overloaded. It should not take much to reposition them back into place, but care must be taken not to damage the existing system. Keep in mind that if the gutters separate from being overloaded, it's wise to look into larger gutters that can accommodate your area's rain levels. Sometimes holes are formed in gutters from nails that were left from former gutter systems, or they can be produced from erosion. If possible, you can patch these areas instead of having to replace them entirely. 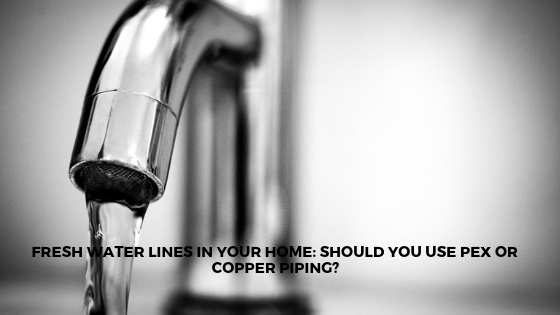 As with the misaligned Gutters, if your downspouts are not in their correct positions it can mean that they are not going to be able to control the flow of water out and away from your home. If this is the case, you should be able to reconnect it or realign the downspout. It is critical that you have splash guards in the correct place at the bottom of your downspouts. If they are not in place, it can erode the area at the bottom of the downspout and affect your foundation. If your Gutters do not have the correct pitch for flow to the downspouts, it will not allow the water to drain as it should. If there is not enough of an angle, the flow of water does not drain as it should. The water will sit within the gutter and create erosion problems. Erosion could occur in the gutter themselves, or on your home. When your Gutters are not taken care of or appropriately installed it can affect your home in more ways than just water back up. It can cause structural, property and roof damage. 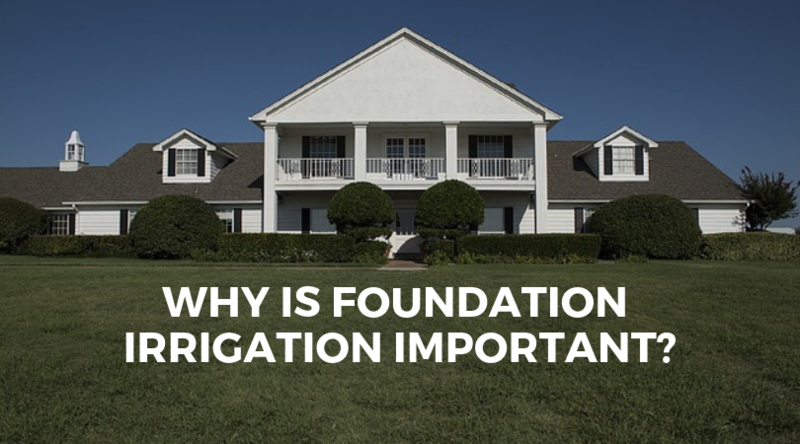 Water that is not drained away from the foundation of a structure can cause erosion to the ground and damage to the foundation. Foundation issues are a much bigger problem, so it is worth taking preventative measure like replacing your gutters. By taking the time to look at not only your gutters, but the structure and ground around the home, you can help to prevent issues that can end up costing you a significant amount of money.